I’ve just completed a residency in Split, a beautiful city whose bookselling heritage is facing dramatic changes including the closure of Morpurgo, the oldest bookshop in Croatia – I’ve written about this in my ‘Postcard from Split’ below. 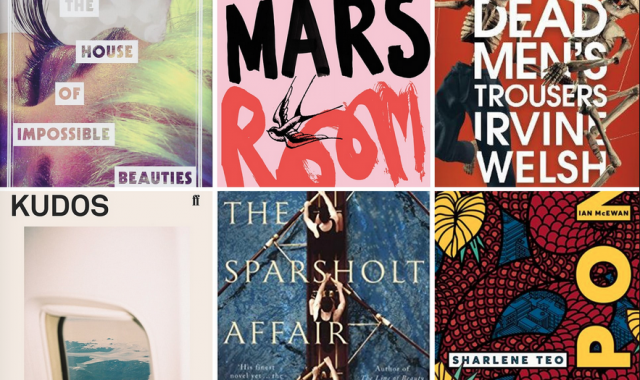 The Fountain in the Forest is on the Guardian’s ‘Not the Booker prize’ 2018 longlist. It’s a reader poll, so if you enjoyed the novel, read on to find out how you can vote! There’s a round-up of The Fountain in the Forest reviews here. I spent June writing in the beautiful city of Split on Croatia’s Adriatic coast, thanks to the KURS Association’s Marko Marulić residency programme for writers and translators, which gave me time and space to work on my next novel. 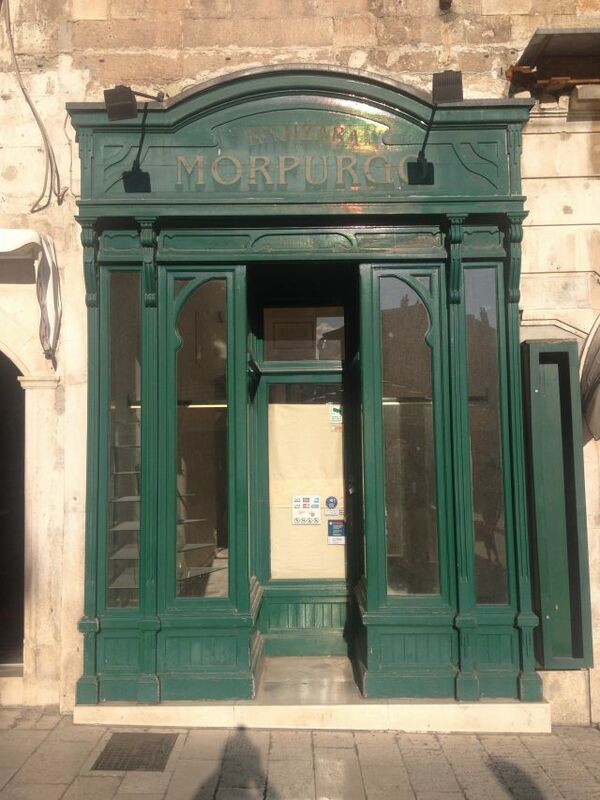 As well as being a wonder of European Late Antiquity, Split is an historic literary and bookselling town, but there were big changes afoot during my stay, including protests that followed the closure of Morpurgo, the oldest bookshop in Croatia. I interviewed leading Croatian booksellers and authors about these issues for a short article, ‘Postcard from Split – all change in Croatia’s historic bookselling town’. 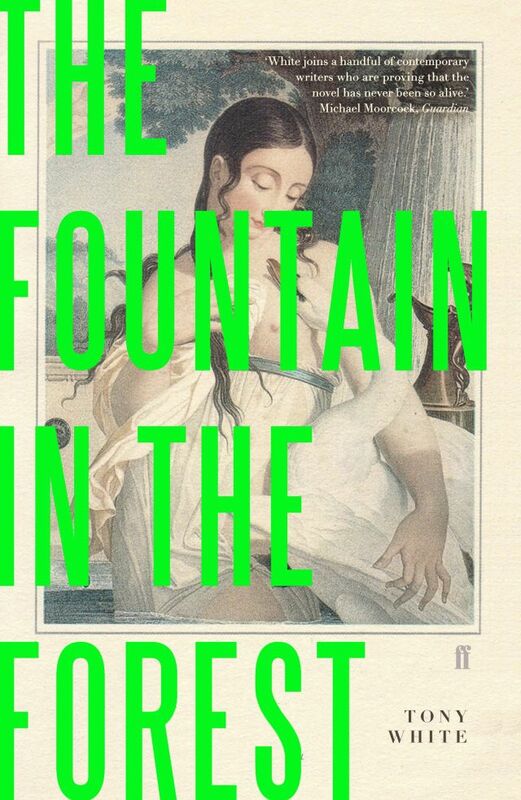 It’s a great thrill that The Fountain in the Forest is on the Guardian Books ‘Not the Booker prize’ longlist. To have a chance of being shortlisted, The Fountain in the Forest needs your vote in the next few days – the deadline is 23:59 this coming Monday, 6 August. If you’ve enjoyed the book, do please vote! In order to do so, you’ll need to write a few sentences about why you liked the book, and you must also vote for (but not write about) a second choice. There are very many great books to choose from. Q. Did you ever use libraries when you were younger? 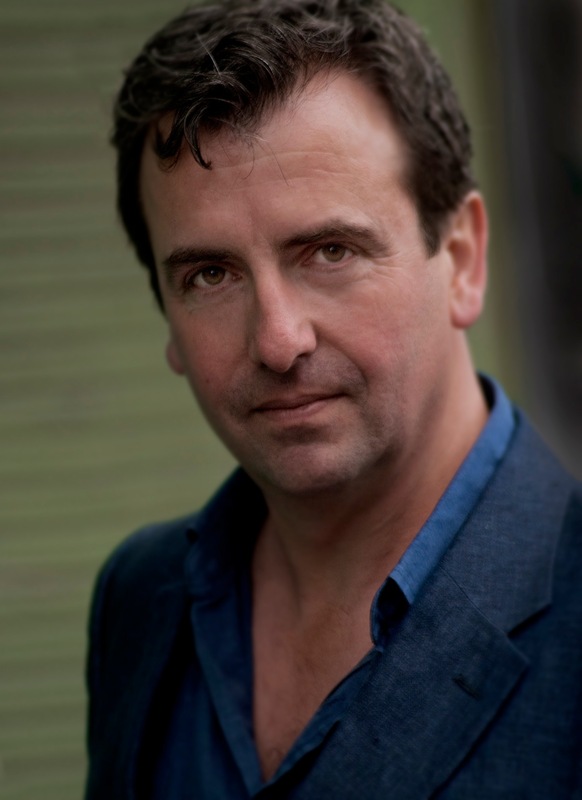 a complex and twisting plot with a genuinely shocking and satisfying dénouement … an extraordinary novel where our sympathies are for a cop who as cop represents the very forces of repression the gut of the novel abhors. … An astonishing achievement. The Fountain in the Forest is a mystery built on mysteries … it has heart and tenderness and leads us to the most unexpected places and at the centre of all this puzzling is a thriller with deep hooks. a quite extraordinary combination of a controlled Oulipian literary construct, page-turning detective thriller, and politically-charged social history. Wait.. what!?! … I think you’re going to want to read this book and you deserve to enjoy the mix of bewilderment and shock I just experienced because in a world where everything is telegraphed having the apple cart upended, smashed to pieces and then sold as firewood is something to cherish … plays with the genre with a twist so brazen that, on its own, is a commentary on the police procedural. What’s remarkable is that these experimental flourishes don’t undermine what is a gripping, stunning read. …The Fountain in the Forest has set a high bar for the rest of the novels I read this year. 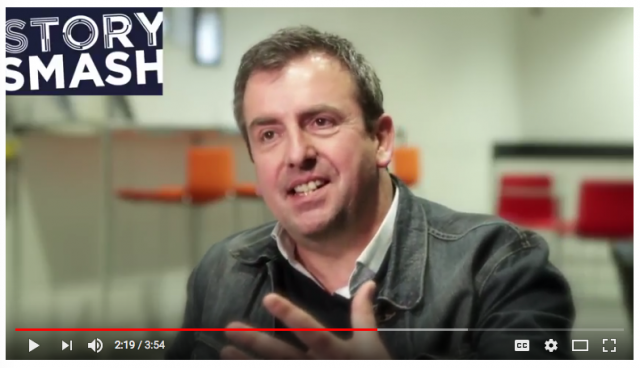 If you don’t already receive my occasional newsletter, but would like to get news of events, projects and book launches, you can subscribe here.